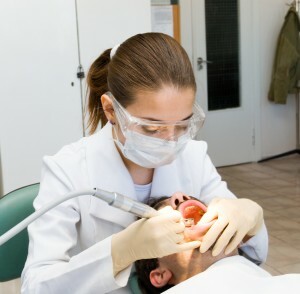 Are Silver Fillings A Health Risk? 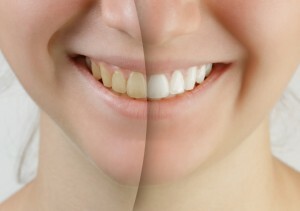 Tooth color restoration is a great way to get rid of silver filling eyesores. With tooth colored restoration paving the way for modern cavity fillings, some of you may still have dental amalgam (silver fillings). So why did we make the switch? Over the years, many have raised concerns about mercury components within amalgam filling material. The metal filling mixture includes silver, mercury, tin, copper, and small amounts of zinc, indium, and palladium. For the last 150 years, silver fillings have been used to treat mild to severe cavities and tooth infections. A much less costly alternative to tooth colored restoration, amalgam is still used by some dental practices. Let’s debunk the apparent health risks associated with silver fillings, this week, and explore alternative filling options if you want to play it safe. 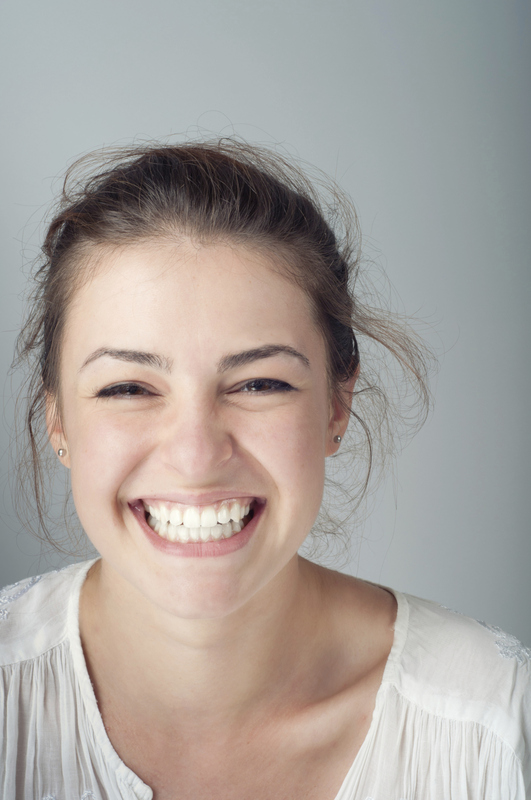 Your dental crown is not only for cosmetic appeal, but to help strengthen your tooth! 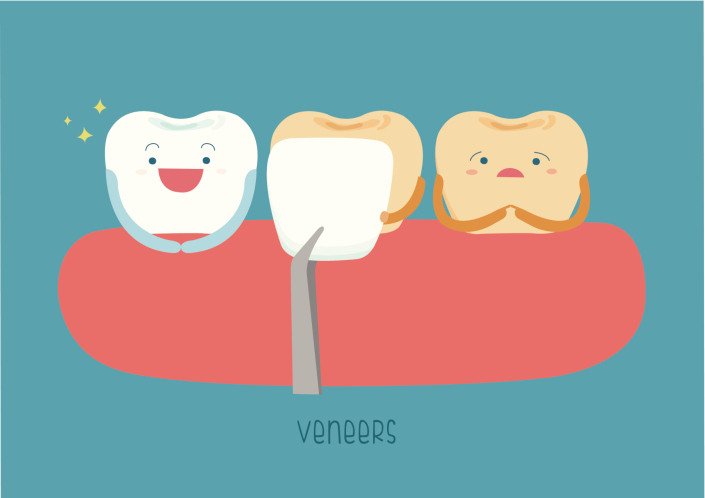 When you think of cavities, you think of little children who have snacked on too many pieces of candy. The reality is, cavities can happen at any age. 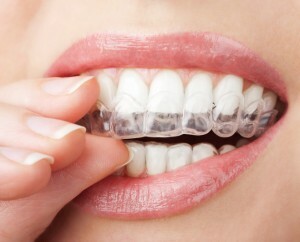 Your teeth become more fragile as you age, and you are always at risk. While earlier dentistry relied on metal amalgam fillings, technology has made tooth-colored fillings a standard. Tooth-colored fillings aren’t just great for appearances though; they have many health benefits. In past years, dentists used metal amalgam fillings as the go-to solution for your average cavity. 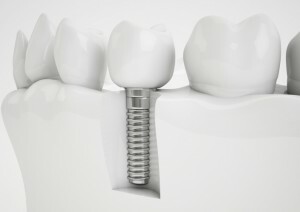 These fillings were created out of a mixture of available metals. Today’s tooth-colored fillings are made of porcelain or composite resins. Your smile can be your biggest source of confidence when it is white and flawless. It can be your biggest source of insecurity once imperfections are thrown into the mix. Metal amalgam fillings look like you would expect. The dark metal presents a stark contrast to your pearly whites. 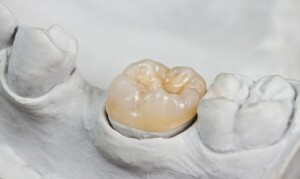 Porcelain and composite resins on the other hand, are made to match the color of your teeth. Once they are set in place, you won’t even notice they are there. Metal fillings can also stain your teeth over time creating a gray look. This is not a problem you’ll face with tooth-colored fillings. 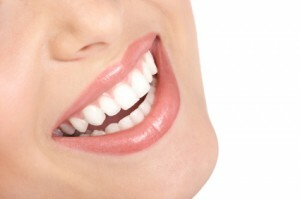 The structure of the materials used for tooth-colored fillings is more similar to the natural material of your teeth. Whereas metal fillings were placed on top of the tooth as a method of protection, tooth-colored fillings bond to your tooth and actually help to rebuild and strengthen the structure. 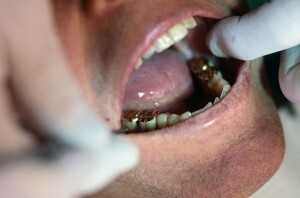 Even more compelling, in the process of placing a metal filling, a larger amount of healthy tooth can be compromised. Porcelain and composite resin fillings preserve more of your natural tooth’s structure. Over the course of a metal filling’s lifespan, the material is subject to expansion and contraction caused by temperature change. As the filling changes, it can create cracks in your tooth. This can be extremely damaging. This is not an issue associated with tooth-colored fillings. On top of that, metal amalgam fillings often contain high levels of toxic compounds like mercury. The unpredictable nature of metal amalgam fillings is troubling to many. Tooth-colored fillings are safer for your teeth and much more predictable over time. If you have questions about tooth-colored fillings, or it’s just been a while since you’ve had a cleaning or talked to your dentist, it’s time to make an appointment. You can contact Leikin & Baylin Dental Care of Catonsville, Maryland by calling 410-747-1115 or visiting CatonsvilleDentalCare.com.